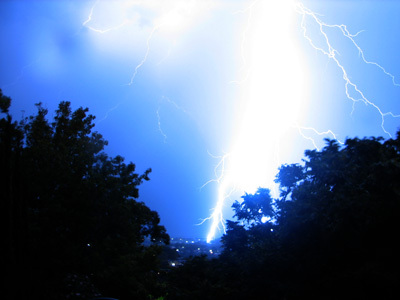 On the evening of the 4th March, Sydney copped a pounding from a sustained lightning attack. Due to a scene reminiscent of ‘These are a few of my favourite things’ from the Sound of Music, I (and my family) were unable to sleep through the noise and light. So, I grabbed my camera and tripod, and took several shots using a long exposure and a repeated auto-timer. This shot was the brightest, and demonstrates the intensity of the attack. This was taken from our home in Sylvania Heights, looking West towards Oyster Bay and beyond. Jodie has had a great year at work, launching and leading the new Youthworks â€˜Year 13â€™ program. He keeps wishing it was around when he was 18, so that he couldâ€™ve avoided making his mistakes as a very young adult. 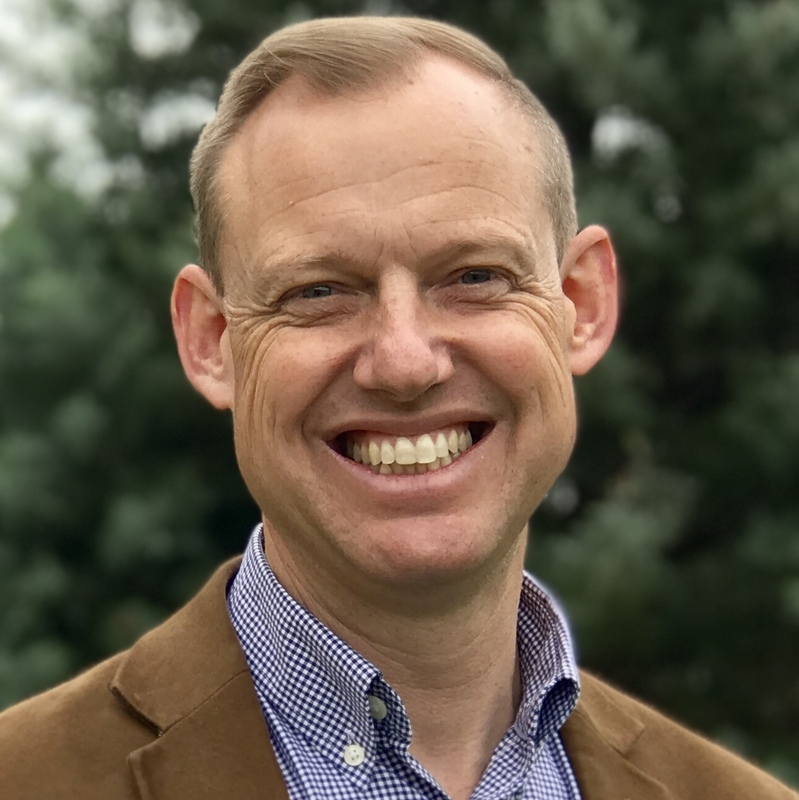 He also keeps training people in youth ministry, organising the TWIST conference, and doing youth ministry and music at our church at Sylvania Anglican.Â And last, but certainly not least, he loves relaxing with family and friends, usually with coffee in hand! Mandy has been a busy mum, running a household ofÂ three kids plus Hugo, our newborn (13 May 06.) She leads the â€˜WOWâ€™ (Women on Wednesdayâ€™) Bible study, and co-leads the youth with Jodie. As â€˜Chief of Staffâ€™ in the McNeill household, she continues to avidly watch â€˜The West Wingâ€™ for tips on how to keep the President in line. Liana (9 in January) has entered the â€˜Tweens,â€™ and seems only days away from adolescence. She loves to sing, dance and talk (frequently all at once) and would love a pony if she could somehow sneak one into her bedroom. Oscar (4 in January) loves anything with wheels. He plays with his cars 24/7, and only pauses when he stops to watch his favourite DVDâ€¦yes, â€˜Cars!â€™ He loves preschool and continues to be a testament to the difference testosterone makes in a growing child.